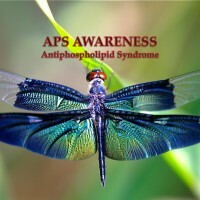 What the *^## is Antiphospholipid Syndrome–APS? 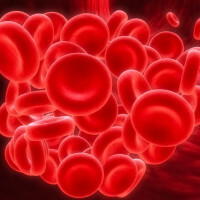 APS is a dangerous autoimmune illness that causes the blood to clot when it shouldn’t, causing heart attack, stroke & other dangerous clots—like out of control PacMen, dashing through my blood gobbling up the good little minions who help put the brakes on my clotting system. Researchers have pinpointed the parts of the brain that control how we write words. These findings could lead to improved treatments after brain damage and more effective ways to teach spelling. 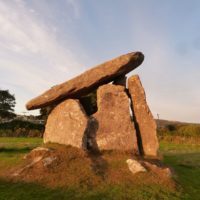 Celebration time: I’m honored that my travel essay, “Moorstones,” is featured beginning today as the “editor’s choice” on the TravelersTales.com website and on BestTravelWriting.com. Travel Writing Awards Season Finds me and a number of my writing friends who won awards for Best Travel Writing in the annual Solas Awards Competition. 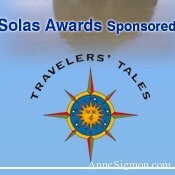 I’m excited that my story “Moorstones” won a silver award in the annual competition sponsored by Travelers’ Tales. 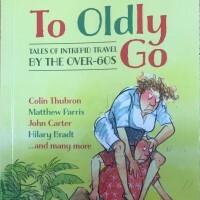 I and my great writing friend MJ Pramik are delighted to join distinguished British and international travel writers between the covers of the new travel anthology To Oldly Go, just published in the US by Bradt Guides. We’re proud to be part of this collection of 41 true travel tales from the over-60 crowd. 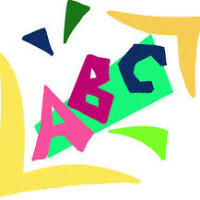 We’ll celebrate at two upcoming events: On Sunday, February 21, from 12 to 2 pm, we’ll appear on the radio program Lilycat on Stuff on FCC Radio. Then, on Thursday, March 3, at 6 pm, we’ll have a book launch party at Book Passage’s San Francisco Store, 1 Ferry Building, San Francisco, CA 94111. The party is free and open to the public. We hope to see you there. 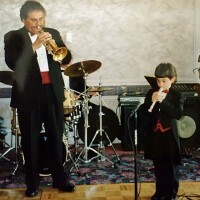 It’s been a tough week helping my dear friend Ellen McCarthy plan the memorial for her husband, the uber-talented but laid-back cool band leader and jazz trumpeter Art Juarez, who died October 3 after a devastating war with kidney disease. 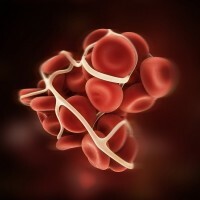 My introduction to antiphospholipid syndrome–APS–came as a bolt from the blue: a full-on stroke. 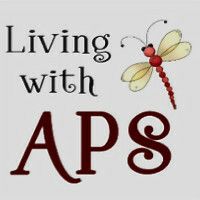 Then I learned I’d had APS symptoms for more than 20 years. 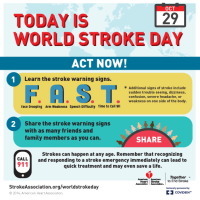 Celebrate World Stroke Day. Learn the warning signs of stroke and share them with someone you love.